The Zodiac Membership Committee (The Zodiacs) is an all-volunteer group that supports the mission of The Dali Museum by building meaningful relationships with Members, fostering new interest in the membership program, and helping to strengthen ties between The Dali Museum, its members, and the arts community. The Zodiacs are approximately 12 Museum members who serve as ambassadors for The Dali and its programs. 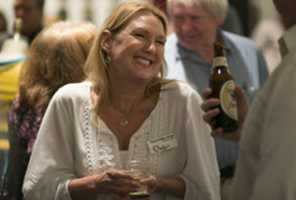 Zodiacs assist with select events in support of Museum membership throughout the year. 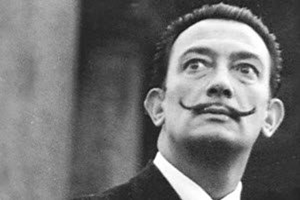 The original Zodiac Group was created in France in 1932 and consisted of 12 patrons who each sponsored Salvador Dali for one month of the year. In exchange, patrons received a work Dali produced during that same month. In the spirit of these forward-thinking patrons, the Zodiac Membership Committee was formed at The Dali Museum in 1996. The Zodiacs sponsor monthly special events, planned for and open to Museum members, with the sole purpose of supporting membership and engaging our member base. Enjoy photo albums of past Zodiac events and other celebrations, receptions and gatherings. For more information about the Zodiacs, please contact membership@thedali.org.